Our eye center opened in 2000. We are conveniently located across the street from Perry Hospital. To schedule an appointment, complete this form or contact us at (478) 412-4200 or email us. 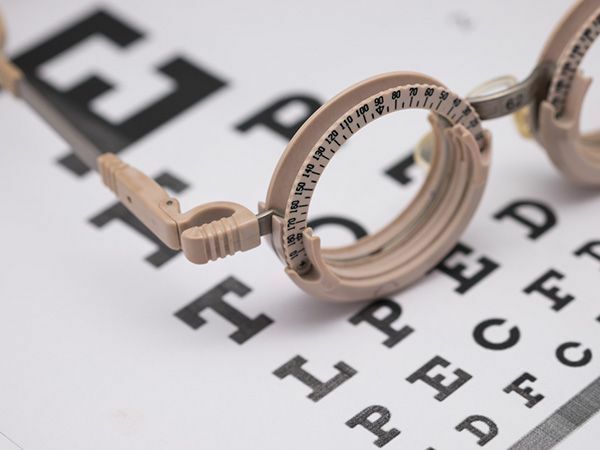 ​​​​​Advanced Eyecare Center provides comprehensive eye care services such as eye exams, management of ocular diseases, cataract surgery, and more. 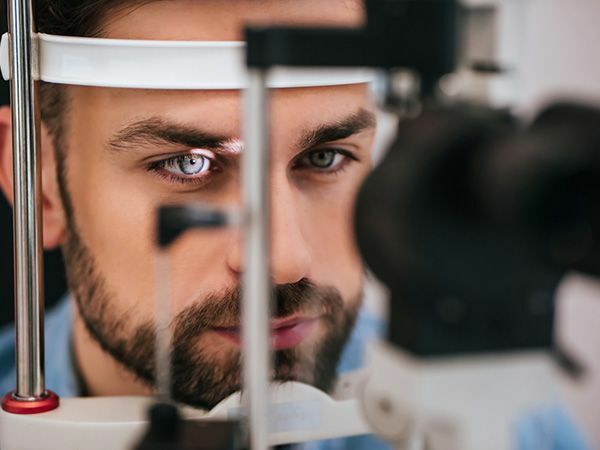 We use the latest technology to provide the best eye care possible. ​​​​​​​We are conveniently located across from the Perry Hospital on Morningside Dr.
​​​​​​​Our eye doctors and opticians are available to see and help patients at the Perry eye center Monday through Friday.